I’m beginning to think I have a little bit of an addictive personality. I’m either waaaaay on “this” end of the spectrum or waaaaay on “that” end. Case in point, my weekend. Remember two weeks ago when I could barely recollect all the beer I drank? This weekend I spent both Friday and Saturday nights watching reruns of The Big Bang Theory and eating microwave popcorn. Big things happening over here. I did have two highlights though, which can’t be forgotten amidst the bliss that was my laid back weekend. 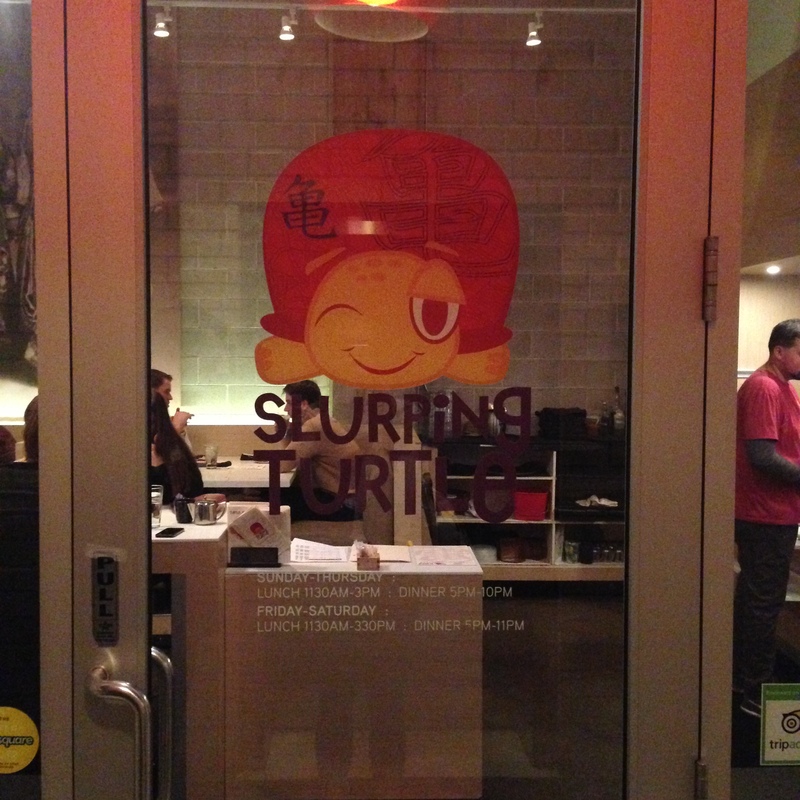 One, I tried a new restaurant in Chicago: Slurping Turtle! I’ve wanted to try this place for awhile now but to be honest I rarely crave Asian food. If I do it’s usually just a pad thai craving (a very specific pad thai craving which can only be fulfilled by a little hole-in-the-wall place in my hometown. Picky picky). But I was getting dinner with Spencer who is always up for trying new spots so we decided Slurping Turtle would be the perfect meeting spot since it’s one of “those” places you have to try once in the city. Do you have one of those friends who you know will be in your life forever, even if you only see each other every few months? Spencer is that friend. First of all, I love dining with people who a) want to get a drink and b) will split an adventurous appetizer with me. 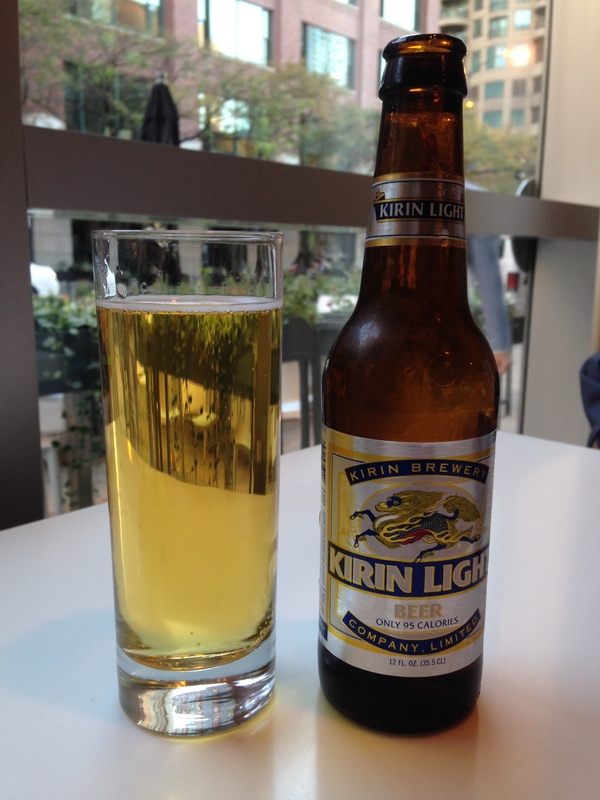 Spencer and I decided to try a light Japanese beer (when in Rome, right?) and split an out-of-this world starter special. I wish I could remember the name of the sauce but basically it was crab legs covered in butter on top of some stir fried bok choy. I could have eaten a mountain of that stuff. The star of the show was, of course, the ramen. Sidenote: I’ve never had ramen before. I was determined when I went off to college that I would always be “that person” who never tried ramen. Pretentious much? Well this wasn’t exactly dorm room fare: We both had the Tan Tan Men Ramen (spicy) — homemade ramen noodles, pork meatball, pork chashu, pork miso, bok choy, and bean sprouts. My thoughts ranged from: “Wow this is the spiciest thing I’ve had in my life” to “Thank god this isn’t a first date this is the messiest thing I’ve ever eaten” to “How in god’s name am I supposed to break up this meatball with my chopsticks?” Overall it was freaking delicious. I’m so glad I took the plunge and went pork-crazy (sometimes I can be a little weird about meat) because it was everything I’d heard about and more. 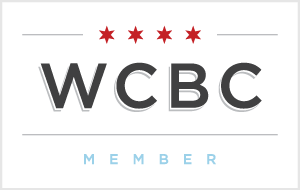 The reviews were correct: Slurping Turtle has the best ramen in Chicago. The other highlight of the weekend was a trip to a pumpkin patch with a few friends on Saturday. I, along with every other human being on the planet, apparently decided that this Saturday was THE day to go to a pumpkin patch so it was crowded (almost as crowded as my Facebook newsfeed with girls in their boots, flannel shirts and apple cider. No judgment. 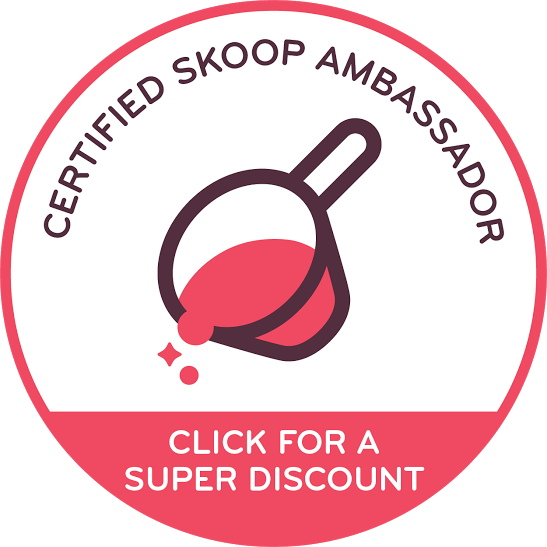 I am one of you). The nice thing about this trip was that we went to an actual farm. 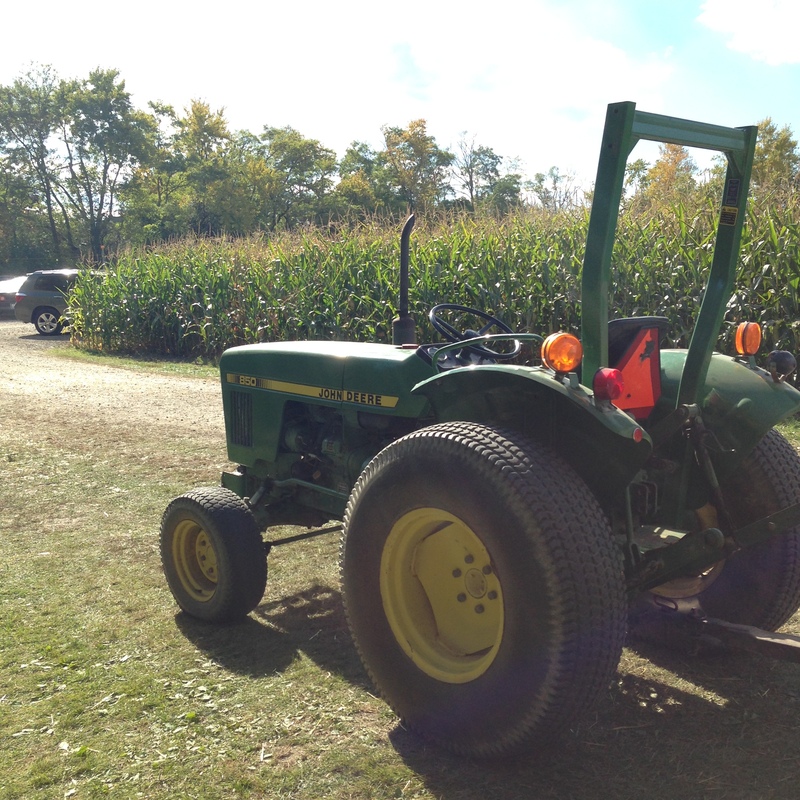 It was run by a family who converts their home and farm into a fall afternoon getaway for all the other suburbanites to take their kids on an October afternoon. 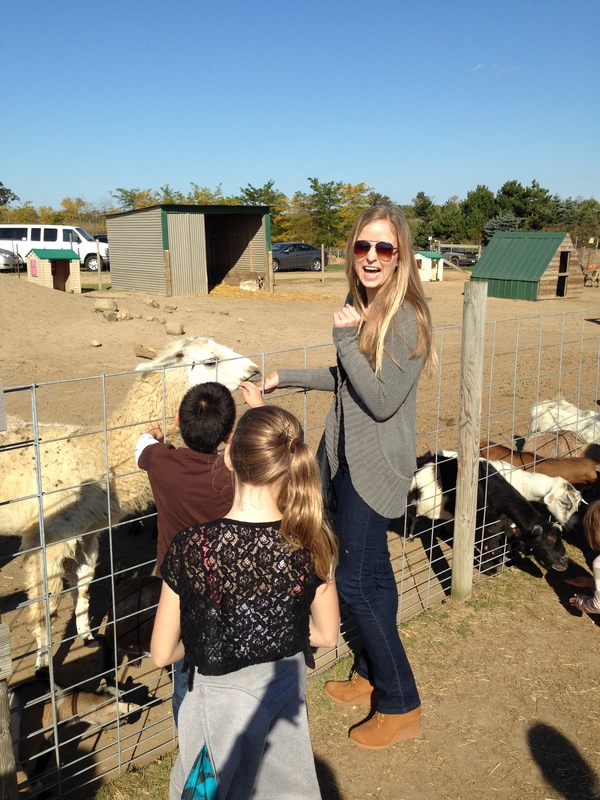 Not only did we see lots of farm animals (including a llama and a miniature horse – Little Sebastian, anyone?) 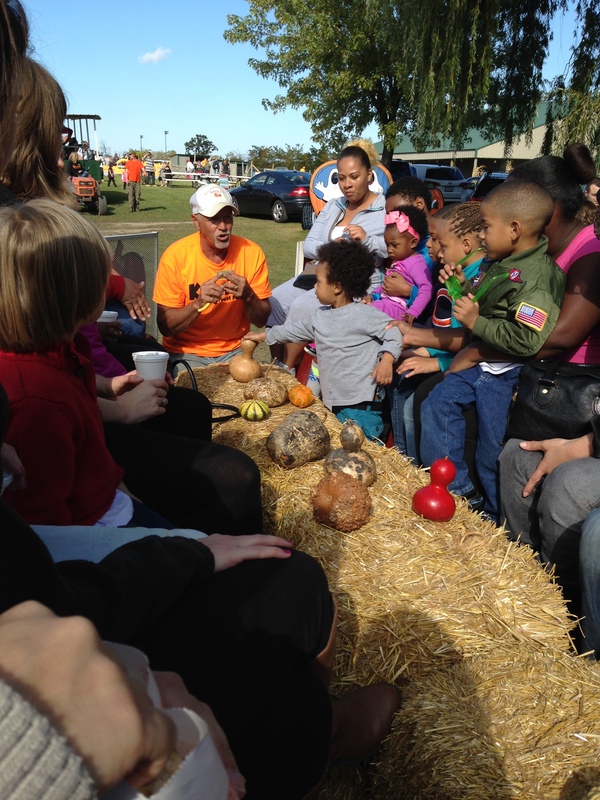 and get our pumpkin fix in, but we enjoyed a hay ride and learned all about different gourds. You learn something new everyday, I tell ya. So from Asian delicacy delights to fall-mania, I was perfectly happy to have spent my nights relaxing and catching up on some sleep. Okay that’s not true but I did catch up on some shows (equally important) and I didn’t poison my body with Natty Light. 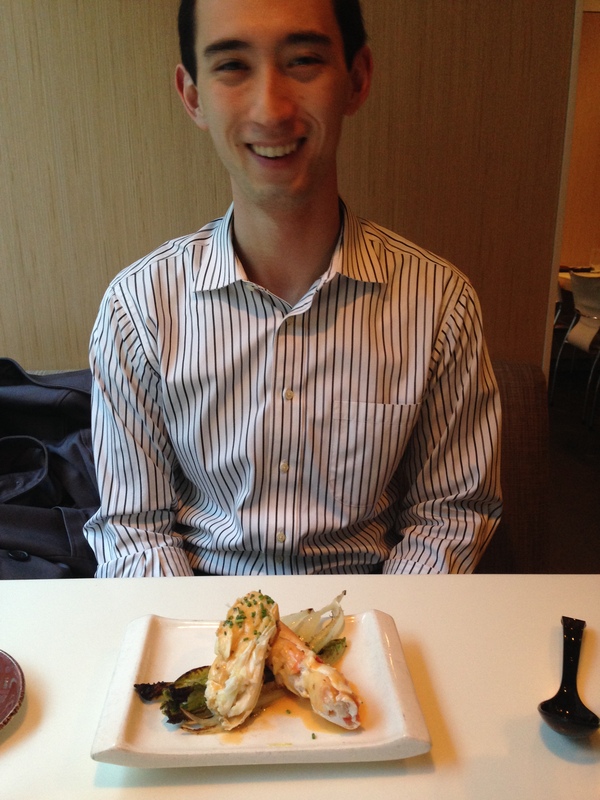 Favorite Asian cuisine: Chinese, Thai, sushi, Vietnamese….go! 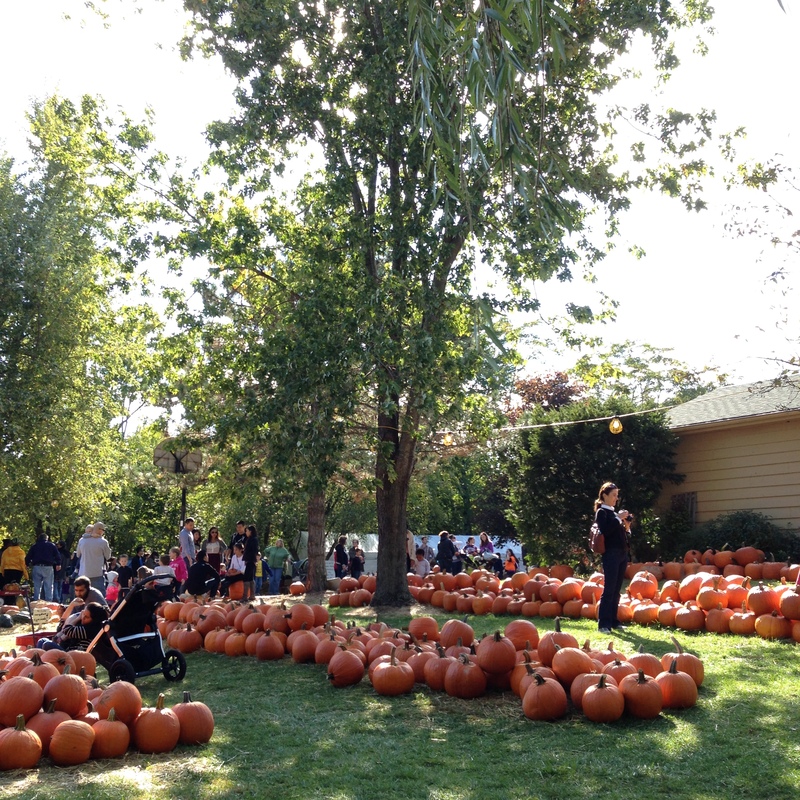 Have you been to a pumpkin patch yet this year? Are you planning on it? 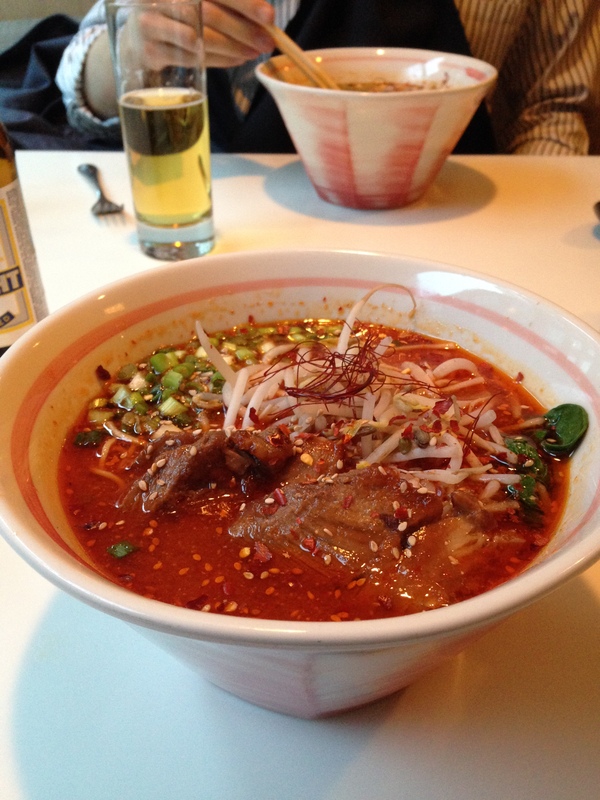 So glad you tried out ramen….that soup looks amazingly spicy…and whoring out the pork lol! Are you allowed to kick the pumpkins? I’d do that. It’s just so tempting! I crave Mexican too. Well, the meat and guac. I totally whored out on the pork. Lol can we make that a bumper sticker? “Pork whore”? If you kicked a pumpkin you’d break your toe ya goon. But yeah when they’re all lined up like that it’s definitely tempting haha. Mexican for dayyyys. Guac is life. “almost as crowded as my Facebook newsfeed with girls in their boots, flannel shirts and apple cider.” Lol!! Yes!! I am one of them too and happily owning it. PSLs all day, everyday 🙂 I went through our Church Pumpkin Patch yesterday. And of course took pictures of all the cuteness. Hahaha exactly – “you say basic like it’s a bad thing”. Truer words were never spoken. I think every single human went to a pumpkin patch this weekend. They’re a must for fall!! Not even joking. Also, you’re a brave soul for ordering spicy asian food. I’m a wimp. YES. To all. And all candy corn cookies should have smiley faces haha. This makes me want Thai food sooooo bad. Thai food is LIFE. I love it 🙂 And the cookie was ten times better because it looked like a piece of candy corn. Nevermind that it was just a plain old sugar cookie. Pumpkins patches are so cute and festive! I loved your pics, isn’t October the best?! So glad Thai food is getting some love today. It’s so good! I’ve never had curry because I don’t like the way it smells…I know I should broaden my horizons though! and YES october is the BEST! Sushi!! Hands down!! Perfect weekend plus you look adorable! I’ve never loved sushi! I’ve liked it, never loved it. Is there something wrong with me?! Yes 🙂 Kidding…you are lovely in every way!! XO!!! Sounds like a fun weekend. I hope to go a pumpkin patch this season. 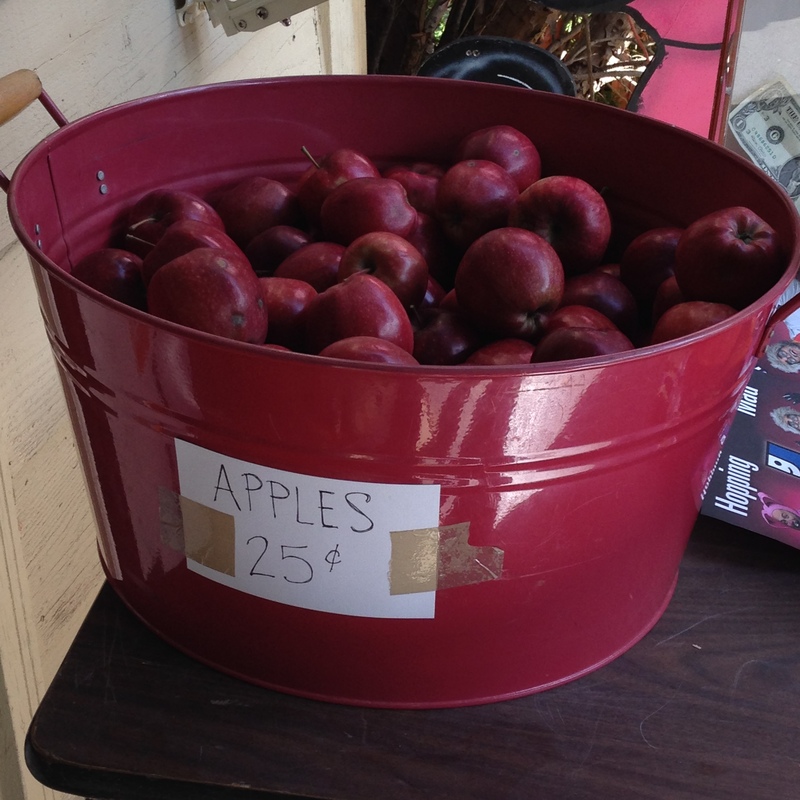 Wow 25 cents for apples. That’s a great deal! I love sushi. Recently I tried a Thai restaurant. It was ok but I think it was the meal I got that wasn’t great. Will have to try that place again. I should have picked up a ton of those apples for crockpot applesauce. Dumb! I was too busy snapping pics 😦 I’d definitely give Thai food a second chance – it can be blah but also amazing. If you find a good pad thai you’ll never go back! 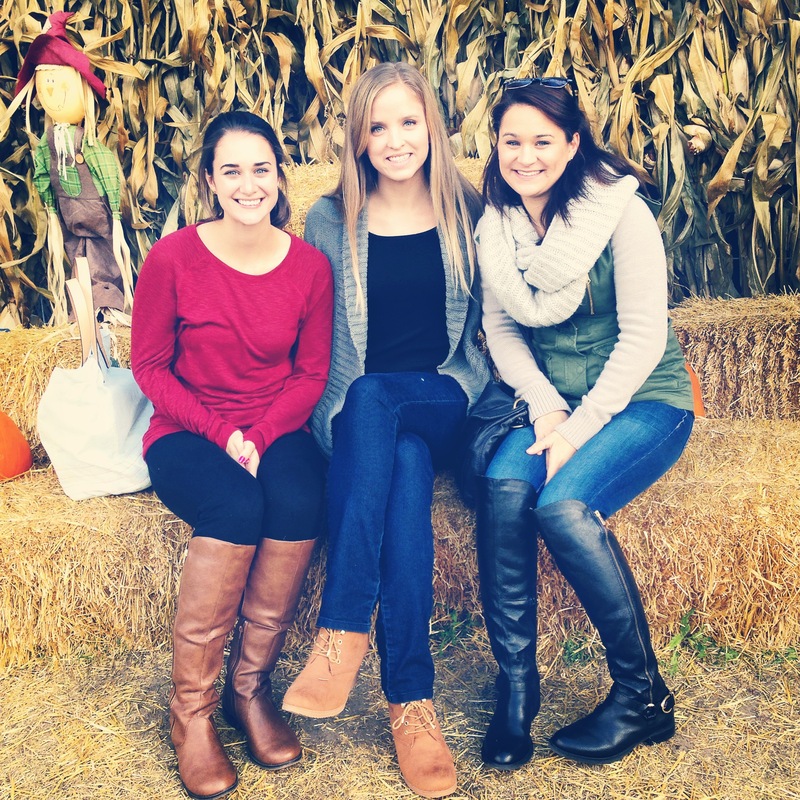 Girl, those wedge booties you are wearing at the pumpkin patch! Where did you get them? So cute! My favorite friends are the ones who will get a drink (so I don’t feel like an alcoholic) and split an appetizer (so I don’t feel like a fatty). Target, my friend! $30 😉 They always have great shoes, actually. I’m glad someone else agrees with me on the drinks/apps. Why rush right into an entree? What’s the point of going out to dinner and spending $$ if it’s done in less than an hour and you don’t have time to sit back, relax, chat and try new things? I wish we had pumpkin patches here. It looks so much fun! wow the Slurping Turtle sounds awesome! I always crave Chinese, but it’s so expensive and unhealthy I barely ever get it. I love your Little Sebastian reference!!! Miniature horses are my favorite!! They make me squeal with joy lolol. Miniature anything = awesome. 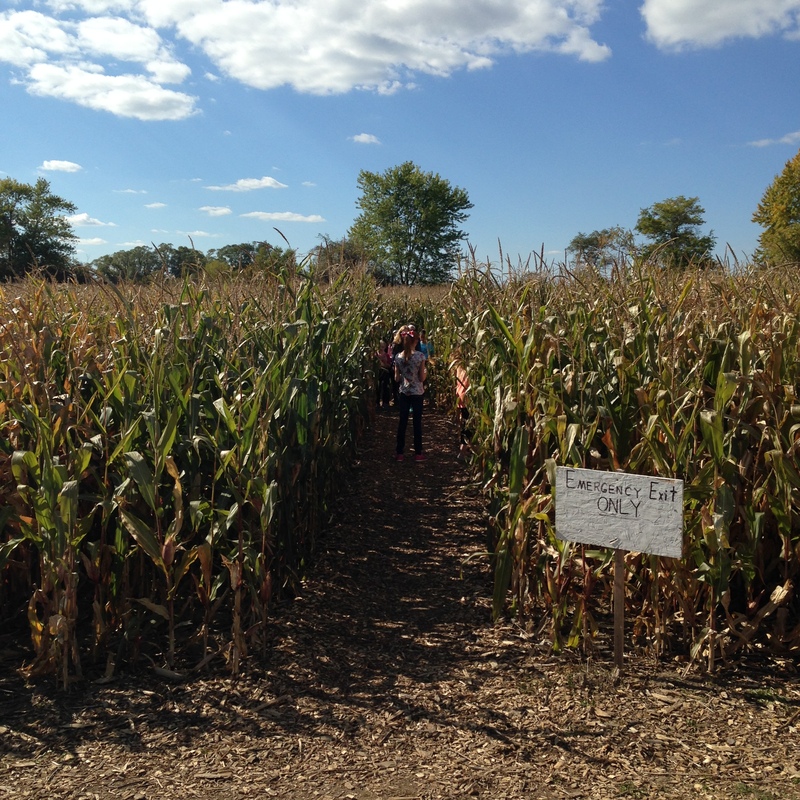 You really can’t beat the “real farm” experience this time of year! I love Asian food! I especially love Asian fusion. I think my favorite is southeast Asian like Thai! Oooo Asian fusion! Fancy! Yeah Thai definitely holds the number one spot for me, followed closely by Japanese hibachi-style. 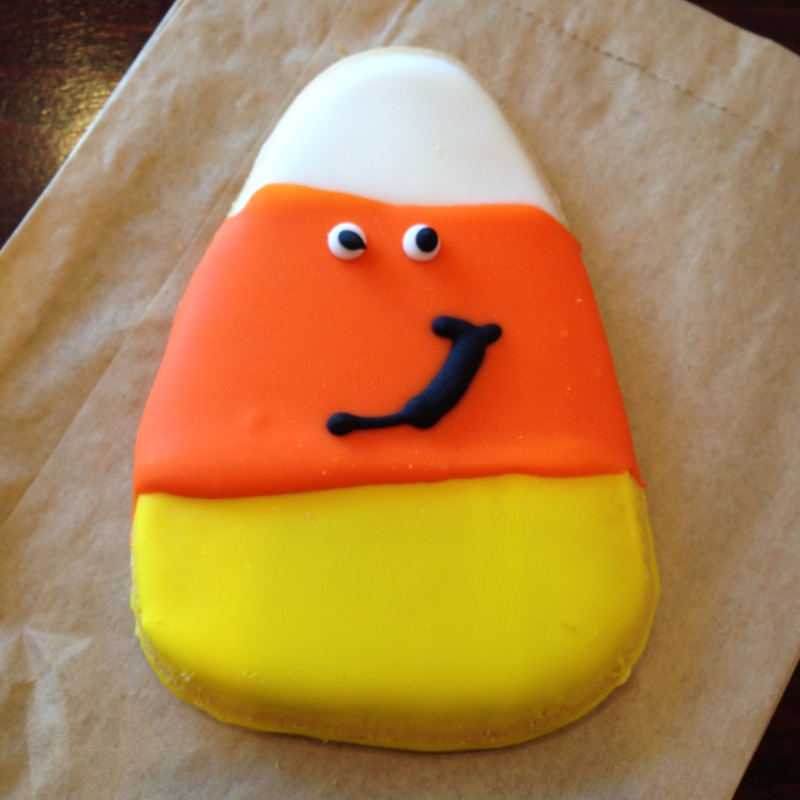 That candy corn cookie looks amazing!! I need one! Hahaha that llama WAS the cutest! So funny to have him eat out of my hand haha. I love veggie tacos too! Any tacos, really haha. They’re the best AND they’re an easy way to eat tons of veggies. You are tooooo cute omgaah! I NEED a pumpkin patch in my life!! STAT! Ok this place looks amazing!! I want both the app and the ramen! Way back in my single days 😉 when I would try a new place with the girls we always would talk about if it was a first date meal or not 🙂 I think I might have add something similar to our restaurant rotation this week!